When I was at junior school, in the 1970s, I was obsessed with football. As part of my obsession, I would analyse the latest league tables every Sunday morning, following Saturday’s fixtures. 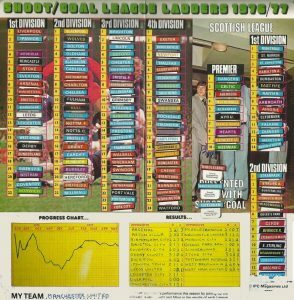 Even better, I had access to my Shoot league ladders (see photo above, for an example), which were produced by the Shoot football magazine each season. This simple system allowed me to move the card tabs, each printed with a club’s name in the club’s colours, up and down the league table to their latest position. Forty years later, even though there are football league tables online wherever I want them, I only have a fraction of the knowledge of which team is where in the league that I had then. The truth is that the act of manually updating the tables myself gave me a far closer understanding of the situation than I can gain by simply reading the latest positions. In fact, I can’t think of a high-performing team that I’ve worked with that doesn’t have a set of simple, visual measures that they update on an ongoing basis – often using a manual, hand-written system. And this approach works for teams at levels. I even know of the CEO of a FTSE 100 company that has a whiteboard in his office that he updates on a daily basis to better understand sales and performance across each of his business units and so that he can spot and deal with issues and opportunities rapidly. 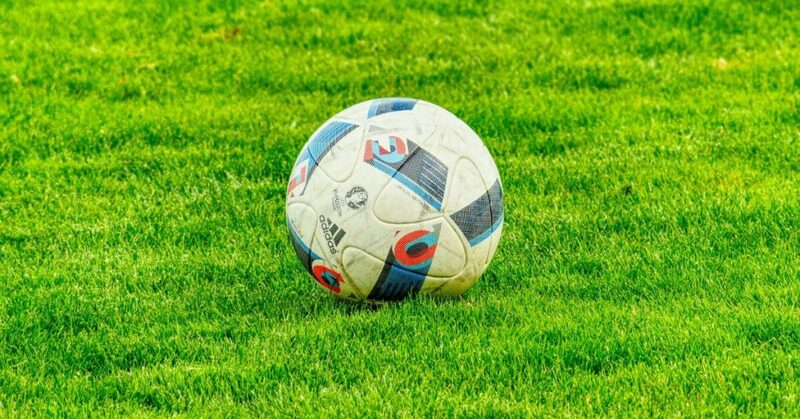 How could you emulate the Shoot league ladders and create visible, manual scorecards that are fully owned by each of your teams? And how could these scorecards help your business climb the league to the very top?